Tommy Felieclo demonstrates a bright example of such image. He has more than 135,000 followers on Instagram @feliecio. 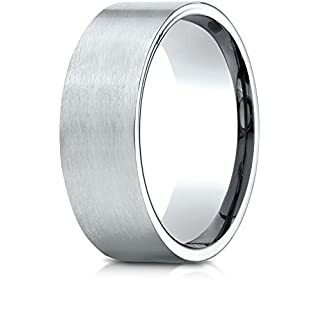 Men's jewelry has always existed, but today they are more relevant than ever. Without accessories, the image always looks unfinished. 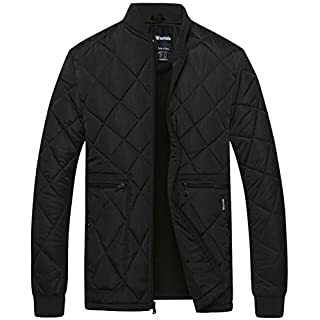 Black jacket looks stylish on any man. This fashionable attribute can be found in the wardrobe of self-respecting men. In the classic version, it is suitable for business meetings, and in combination with the details of a free style for daily casual. Geometrical ornament and steel shade impart the jacket individuality. 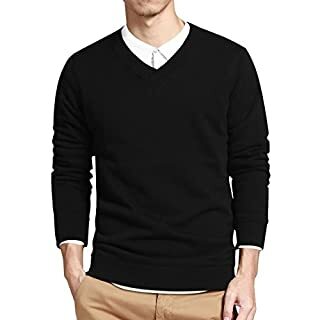 Black thin jumper is in the top of things in the wardrobe of any man. You feel comfortable and at the same time presentable in any situation. In combination with a shirt and ripped jeans emphasizes the sporty figure. It is ideal for a friendly meeting. For a business meeting, such a jumper is suitable in combination with straight black trousers and classic shoes. Ripped jeans with old effect are a hit of a fashionable image not only among women, but also among men. As many know, jeans were created for ordinary workers. Whereas ripped jeans were the prerogative of hippies and rockers. Now it is an important thing of the wardrobe of a man who knows what it is to be stylish. These jeans create a sloppy and slightly brutal look. Classic style is always on the top of popularity. Classic sneakers are the choice of most people. It seems like that sneakers are purely sporty, but trends in the modern fashion world suggest the opposite. 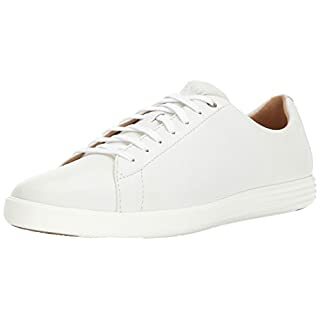 White sneakers will harmoniously complement both a business look and a democratic casual image. For training it is of course better to choose a more sporty model. And simple white sneakers in combination with a shirt and trousers can be suitable even for a business meeting. This will create an official style, but add simplicity to your look. 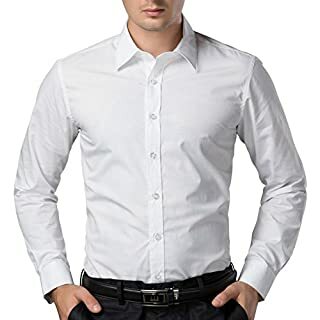 Men's shirt was created long time ago, but still it doesn't go out of fashion. The strict white shirt is multipurpose and will complete any image. On Tommy, he is dressed in a black jumper and ripped jeans, what emphasizing his style. If your figure has a not very sporty look, you can not fill the white shirt into jeans and this technique will help you hide this flaw. Steel is the true color of men. Jewelry should be chosen to match the clothes. If there are predominantly dark shades, then steel or silver is the ideal choice. The main thing is that there would be no glut in the image. Each of the accents are creating and complementing the unique and memorable male image. 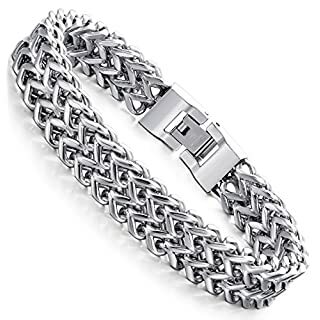 Bracelets in the same style on each hand, and a pair of rings harmoniously complete your image.